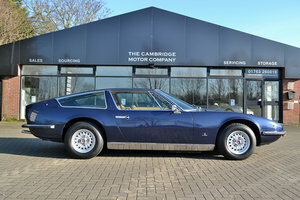 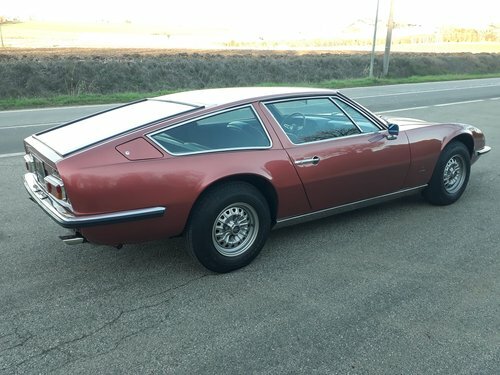 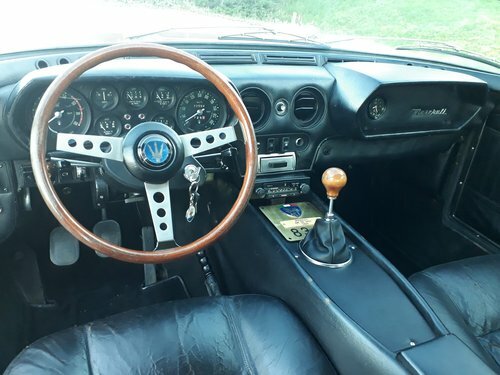 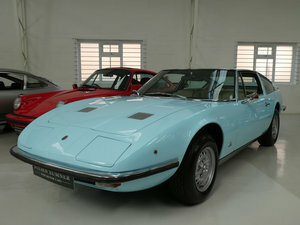 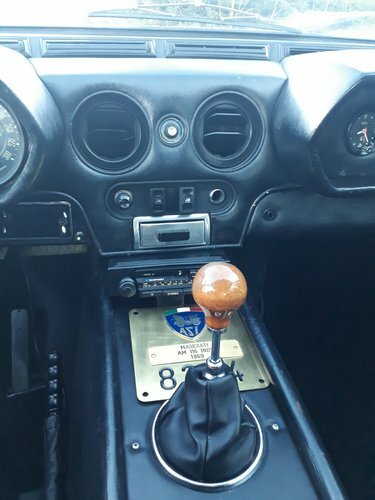 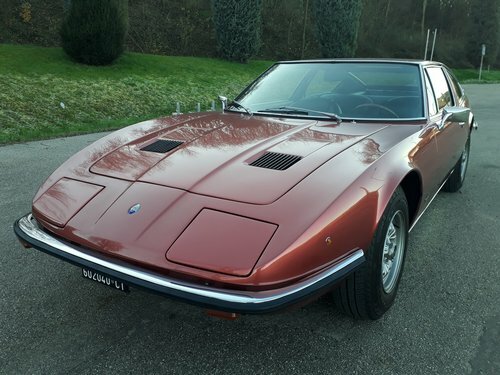 1969 Maserati Indy 4200cc – Manual LHD – 83,000kms –Asi Gold – ORO Cert. 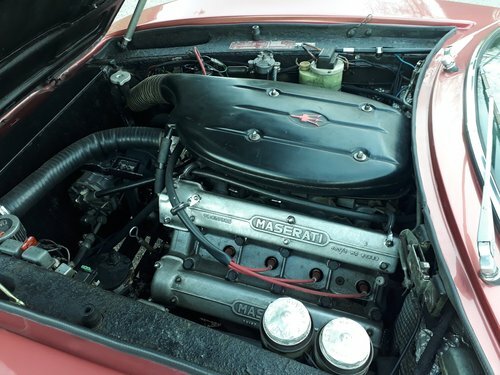 At motorway average speed of 120-130km/h I have measured a consumption of 13,5 - 14 litres/100 km, quite reasonable for that kind of car of the pre-oil crisis era with a big V8 engine with four large double carburettors. 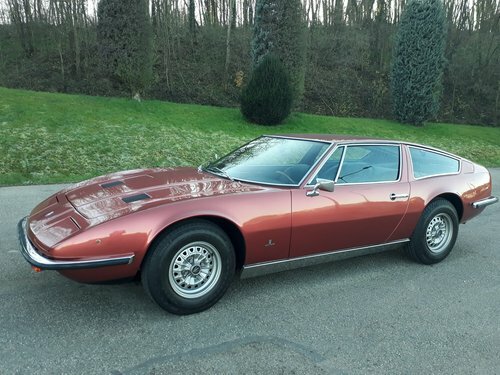 The body is in good though not perfect/concours condition; there is no evidence of rust, but the paintwork shows signs of ageing especially on the front end - bonnet and its flanks/wings.